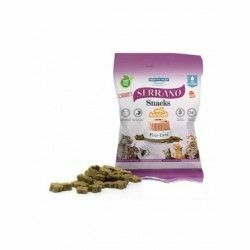 The Serrano Snacks of MEDITERRANEAN NATURAL to cats with a taste of liver is presented in small pieces, ideal for tasting by their size, texture and flavor. Prepared with fresh meat cooked at a low temperature. Does not contain gluten, artificial coloring, gmos or trans-fatty acids. They are presented in four flavors: chicken, foie, sardines, and salmon and tuna. 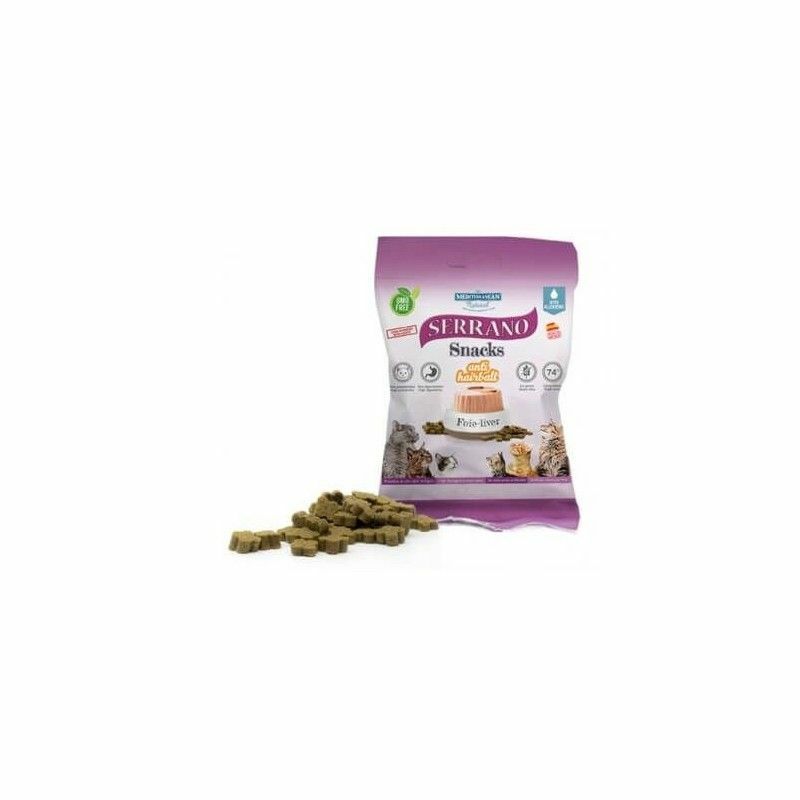 The first two are a snack hypoallergenic and fish provide Omega 3 and 6 in the ideal proportions, highly beneficial for the health of your cat. In addition, they contain ingredients that help prevent the formation of balls of hair, favouring the correct functioning gastrointestinal. 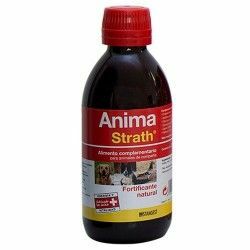 With fresh meat and fresh fish cooked at low temperature, provide all the nutrients of the raw materials and are the best food supplement for your cat. Description: Delicious snack for cat with taste of liver, that provides vitamins and helps to prevent the formation of balls of hair.